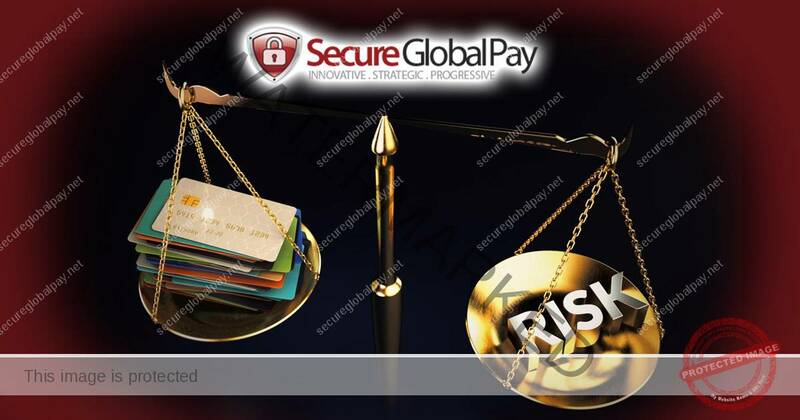 We are a Merchant Account Provider for businesses that are "high risk". 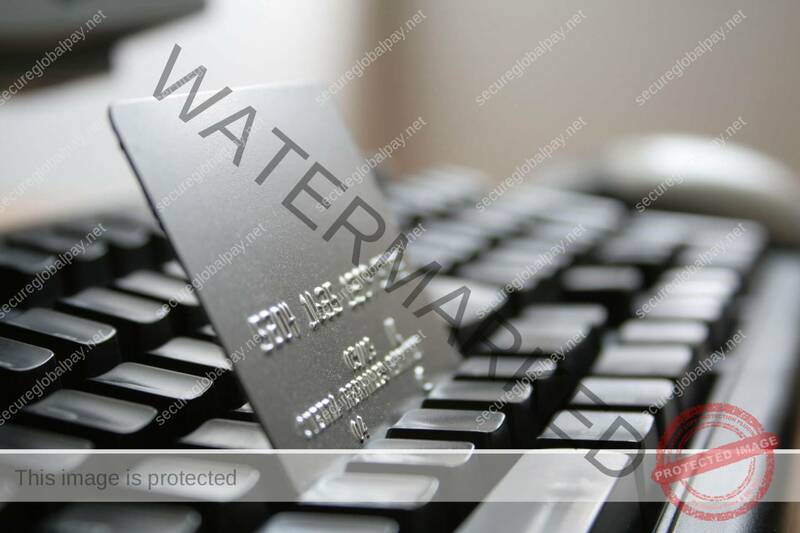 We are a Merchant Account Provider for businesses that are "high risk" businesses. You try and fail to acquire merchant account with a traditional, low risk provider. Your business is considered high risk, and you’re forced to find a new partner. SecureGlobalPay uses our vast network and experience to get your application approved. You now have the freedom to start and grow your high risk business, on your terms. 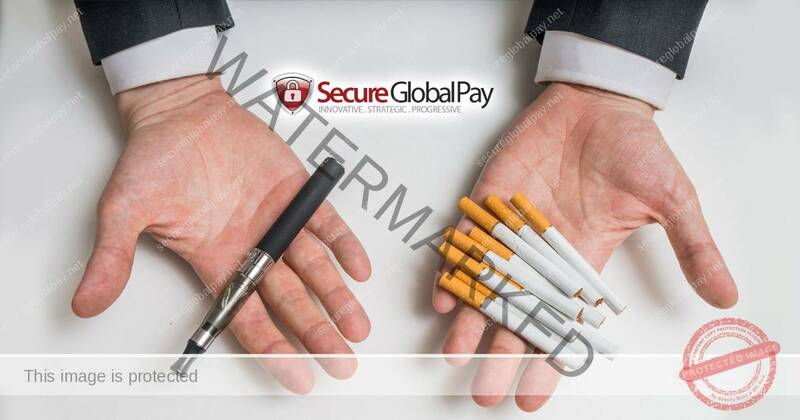 Who can benefit from a SecureGlobalPay High Risk Account?